The English, or Anglo-Saxons, have proven themselves able defenders of their lands. Anglo-Saxon factions have a diverse roster of units including the Fyrd, militia ready and willing to defend what is theirs. King Alfred rules from Wintanceaster, the capital of West Seaxe. 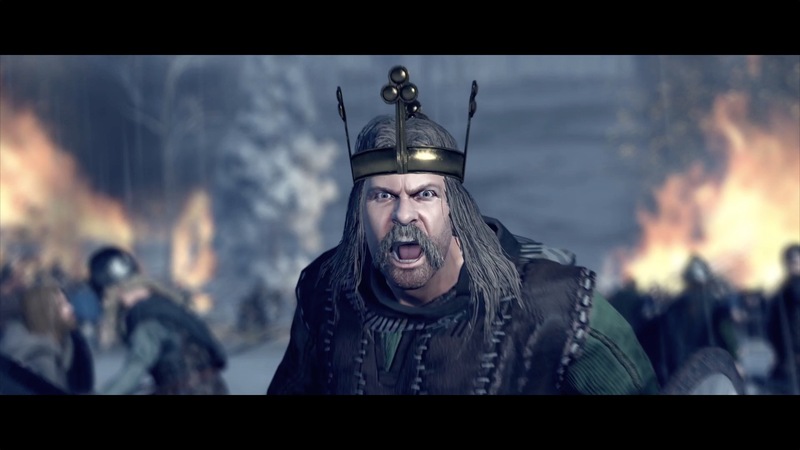 Having already defeated the Vikings once, Alfred and his subjects are preparing to fight again now their enemies have regrouped and are once more threatening the English heartlands. Once the greatest of the Anglo-Saxon kingdoms, Mierce has recently declined, menaced by Vikings from one side and attacked by Welshmen from the other. King Caolwulf seeks to restore Mierce and its injured pride. Wales is a land of heroes. 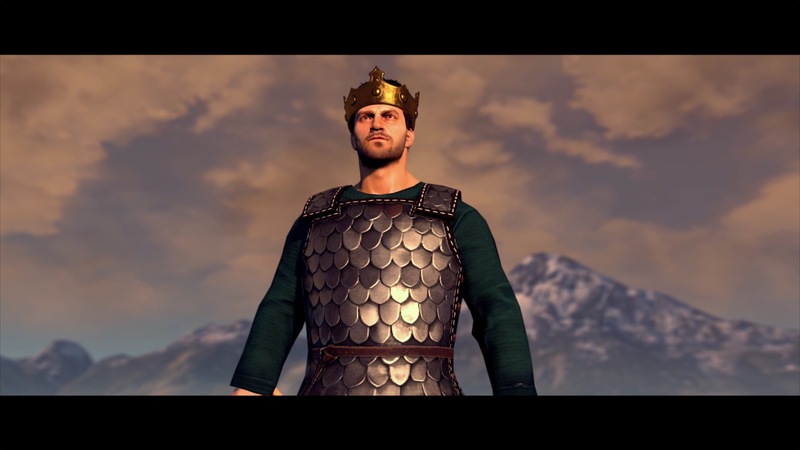 By owning Welsh lands and winning battles, Welsh Kings become increasingly more heroic and gain access to increasingly powerful abilities. Under the rule of the great warrior Rhodri Mawr, this kingdom of renowned bards and skilled longbowmen was shielded from invasion. But now Rhodri is dead and the crown has passed to his untested son, Anaraut. While its neighbours were ravaged by invaders or infighting, Strat Clut stood firm and united. Whether its new King Run can maintain this enviable state of affairs remains to be seen. 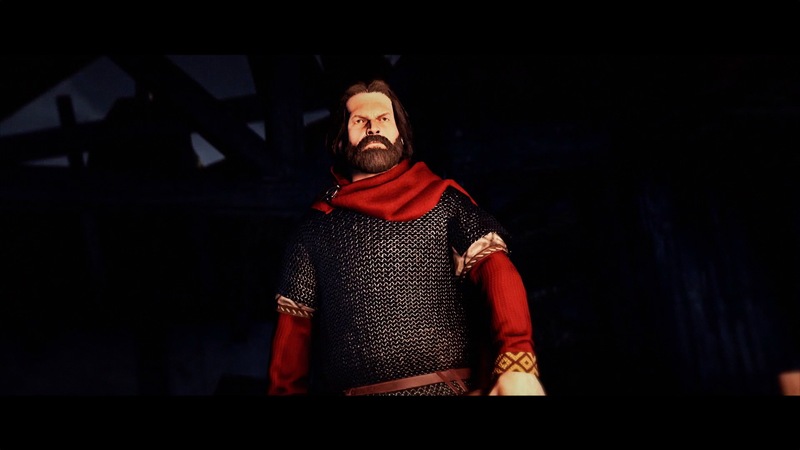 By allying with other factions and securing their heartlands, Gaelic Kings inspire their warriors to fight for them with greater skill and commitment. The Gaels are a religious people who gain considerable wealth from their churches and monasteries. were once home to the legendary Stone of Destiny. Now the new King Áed covets the lost Stone and the divine strength it bestows. The Irish Gaelic faction. Many High Kings of Ireland have risen from Mide, a kingdom of political, intellectual and spiritual accomplishment. Now its ambitious ruler, Flann, aspires to become High King himself. Many Viking warriors have settled in Britannia, peacefully farming, fishing and trading. But these are Northmen, and war is in their blood. Great Viking Army factions make money from raiding and sacking, and attack their Anglo-Saxon enemies with particular relish. Having been defeated by King Alfred at the Battle of Edington, Guthrum, the Danish King of East Engle wants revenge – and lands far beyond his eastern fastness. The once Anglo-Saxon kingdom of Northymbre is now ruled by Guthfrid, a former slave. 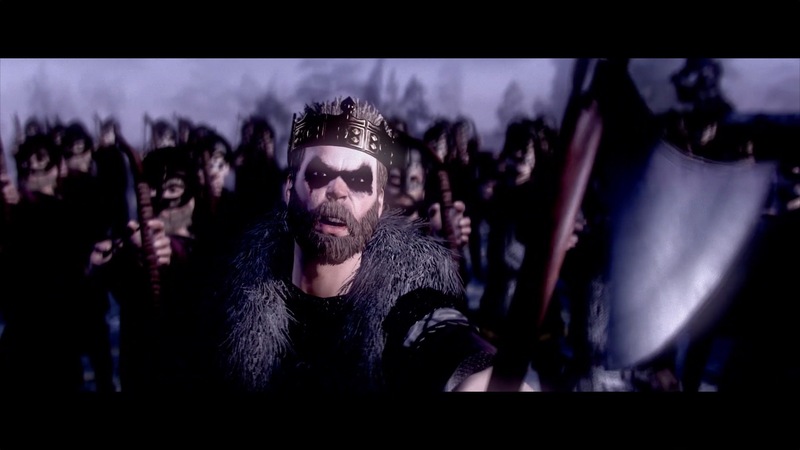 The Northymbre Vikings seek to avenge the death of their Swedish King, Ragnar. From the rugged Western coastlines of the British Isles, Viking raiders send their ships to pillage and conquer. So intimidating are the Sea Kings, other kingdoms pay tribute to stave off their devastating raids. slave-market in Britannia. Dyflin is ruled by Bardr, an old hand at opportunistic plunder. send forth his longships for raiding and exploration.